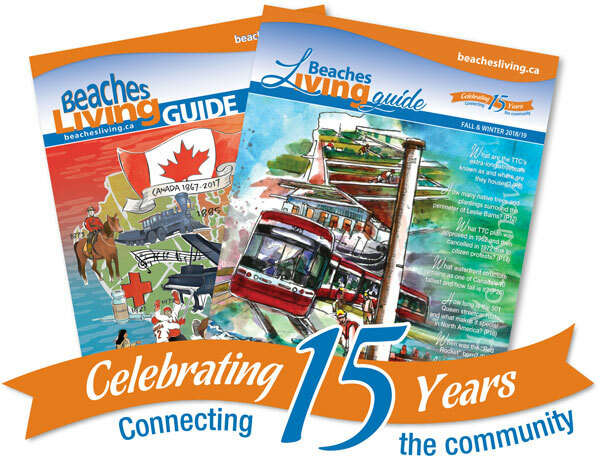 2018 marks a milestone for Beaches Living – our 15th anniversary! Throughout this incredible journey, our vision has stayed the same: connecting you with your community for better living. In 2004, we had a vision to create a resource in print and online that would give local residents helpful and fun information at their fingertips. We would tell the stories of the unique landmarks that surround us, fascinating personalities connected with the community, and events that continue to shape our community and city. Over the past 15 years, we’ve fulfilled our commitment by working alongside local residents and business owners to make our community a better place to live, work and visit. Our readers continually tell us how much they’ve learned from the Guide and its sister publication, Beaches|life. 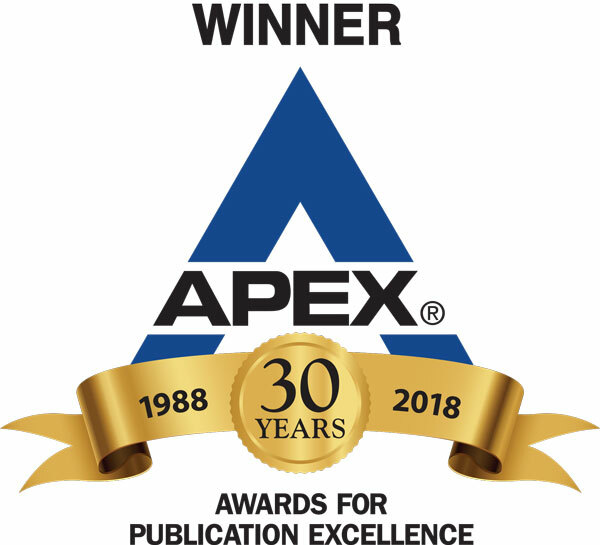 To our readers: Thank you for 15 years of connecting and sharing with us. Please continue to tell us how we can help you enjoy your community. To our local business owners: Thank you for allowing us to share your stories and keep you in front of our readers. We applaud your commitment and wish you all continued success. The sister publication of the Guide, is all about day-to-day lifestyle, food and entertainment, health and beauty, portrays of local celebrities and unique business stories. Our Award is YOUR Award!